Colbert Nourrice originates from the Seychelles and is deemed to be one of the most promising artists of the archipelago's young art scene. 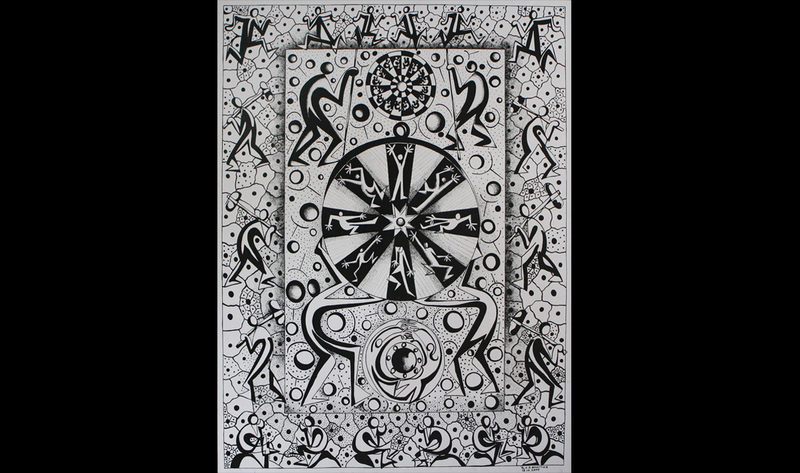 Stylized figures, combined with symbols and signs from the nature are of fundamental importance for his semi-abstract painting. He has already received prizes with international reputation for his paintings.